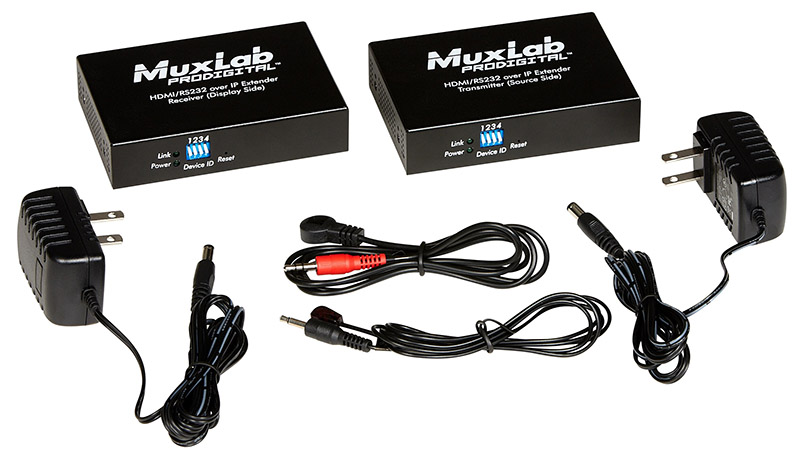 Muxlab 500990 är en IR sändare som passar till Muxlabs AV över IP produkter. 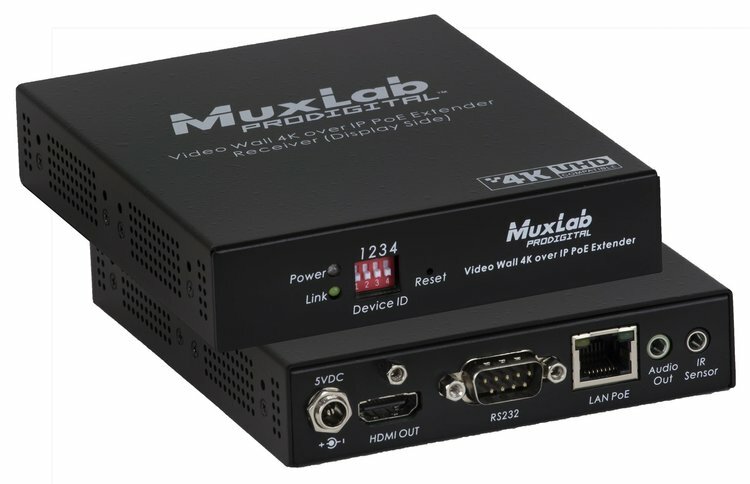 The IR Emitter (500990) works in conjunction with MuxLab products to support IR source control between the AV source and the AV display. The 500990 connects to an active Transmitter. 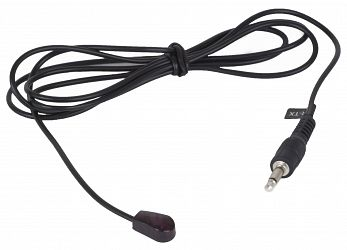 The IR Sensor Carrier wave 5VDC (500991) is the complementary product that connects to the active Receiver. The handheld remote control is not included. 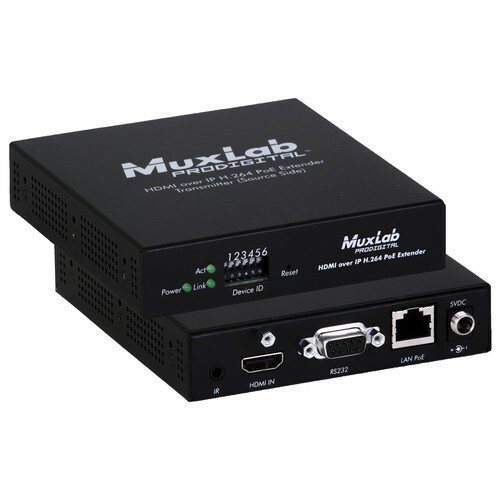 The 500990 is compatible with the following MuxLab AV over IP Extenders: 500752, 500753, 500754, 500758 and 500759.